The Photographers’ Gallery is the UK’s leading centre for the presentation and exploration of photography in all its forms and a dedicated home for an international photographic community. As a registered charity, The Photographers’ Gallery is increasingly reliant on the support of individuals, companies, trusts and foundations and other funding sources to help us keep photography at the heart of contemporary culture. Enjoy free unlimited entry to our exhibitions, discounts on our events programme, exhibition previews and more. Support the Gallery through our different levels of patronage and enjoy exclusive events, curator-led tours and much more. 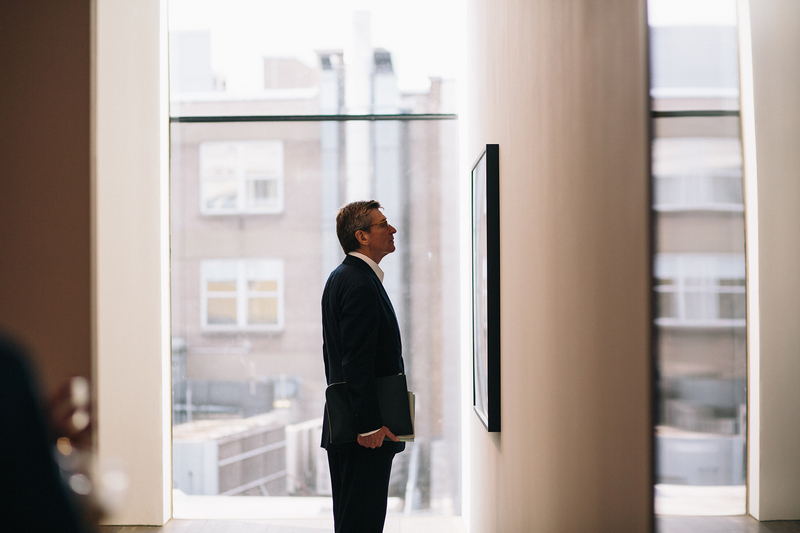 Build a bespoke relationship between the Gallery and your Company. Find out about other ways to support the Gallery.